ATLANTA--(BUSINESS WIRE)--Arby’s dared to go where no restaurant chain had gone before when it launched a limited-edition Venison Sandwich in five select hunting-centric states last year. Participating restaurants sold out of the sandwich within hours, and the unique offering generated an outpouring of requests from hunters and meat lovers across the country hoping to try Arby’s take on venison. That hunt will end October 21 when Arby’s Venison Sandwich returns, this time at every Arby’s restaurant in America. The sandwich will be available while supplies last – and they are expected to go quickly. With the Venison Sandwich now available nationwide, Arby’s culinary team is already searching for the next bold limited-edition meat to add to the menu. They will start with a limited-edition Elk Sandwich, available Oct. 21 in three restaurants in the popular elk hunting states of Colorado, Wyoming and Montana. The sandwich features a tender elk steak topped with blackberry port steak sauce and crispy onions on a toasted specialty roll. 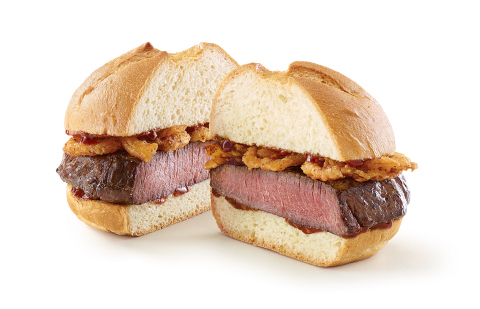 For more information on Arby’s Venison Sandwich and other menu items, visit www.arbys.com or follow the Brand on Facebook, Twitter or Instagram. 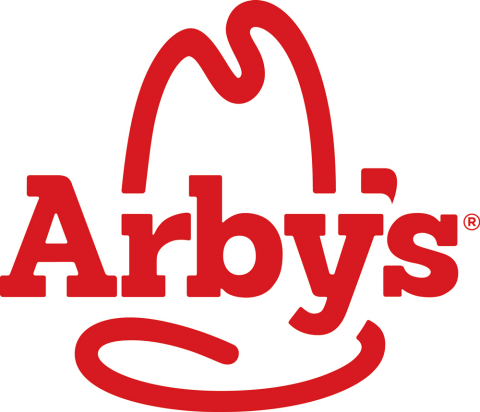 Arby’s, founded in 1964, is the second-largest sandwich restaurant brand in the world with more than 3,300 restaurants in seven countries. The brand is headquartered in Atlanta, Ga. For more information, visit Arbys.com. With its current growth and momentum, Arby’s is actively seeking new franchisees. To learn more about available markets and requirements, visit ArbysFranchising.com. On Saturday, October 21, Arby’s Venison Sandwich returns, this time at every Arby’s restaurant in America.